Explore some of the other Colorado Creative Districts! 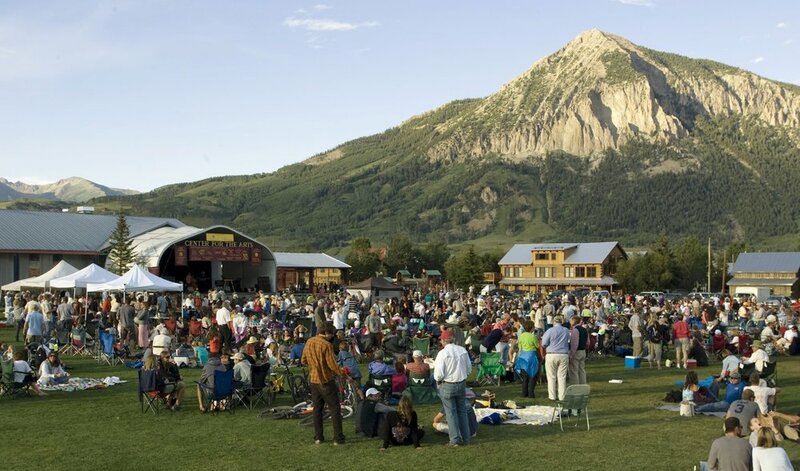 Visit us in the Historic Downtown of Crested Butte, CO! The North Fork Valley of Colorado – comprised of the 3 towns of Paonia, Hotchkiss and Crawford – is a thriving community with visionary artists, creative businesses, and a special quality of life. The North Fork Valley Creative Coalition is a nonprofit organization that manages the North Fork Valley Creative District, one of eighteen certified creative districts in Colorado.